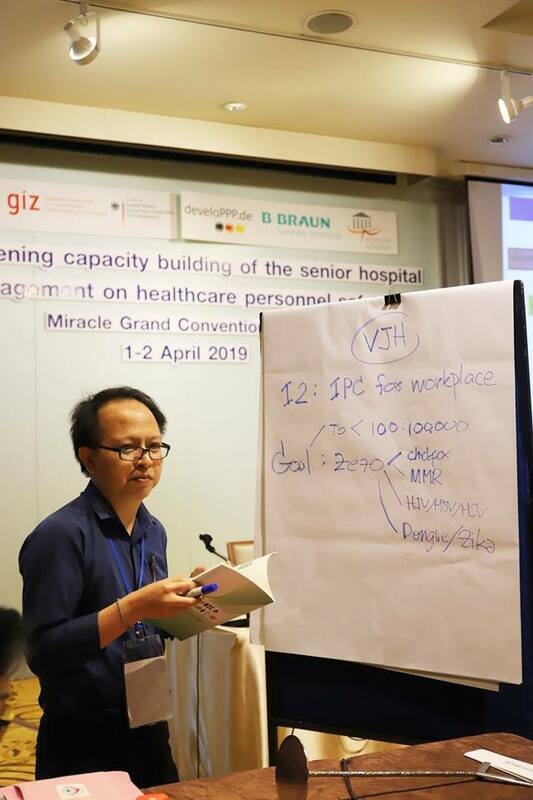 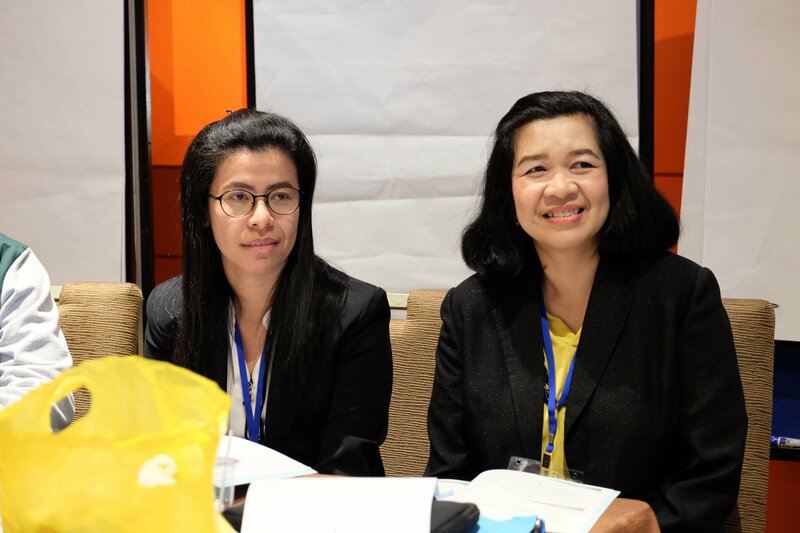 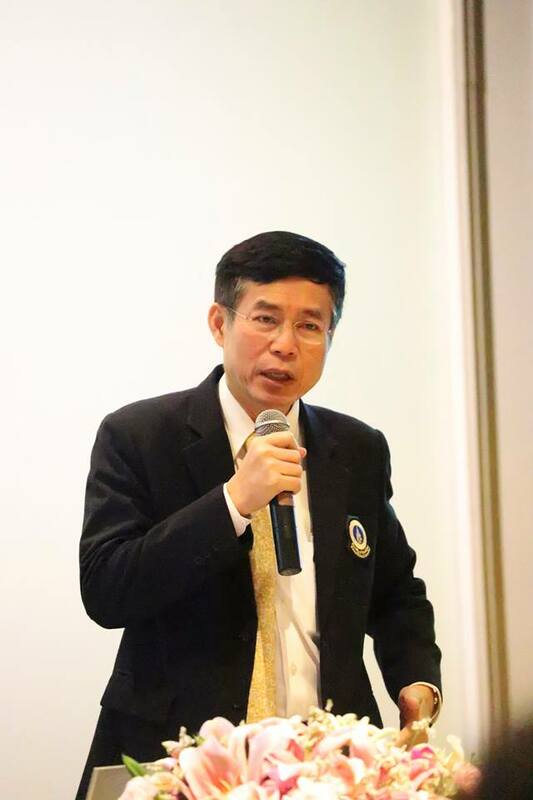 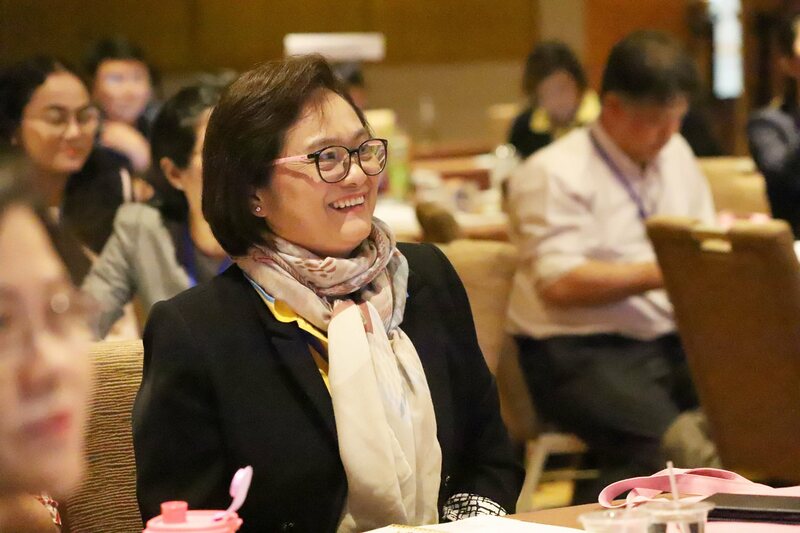 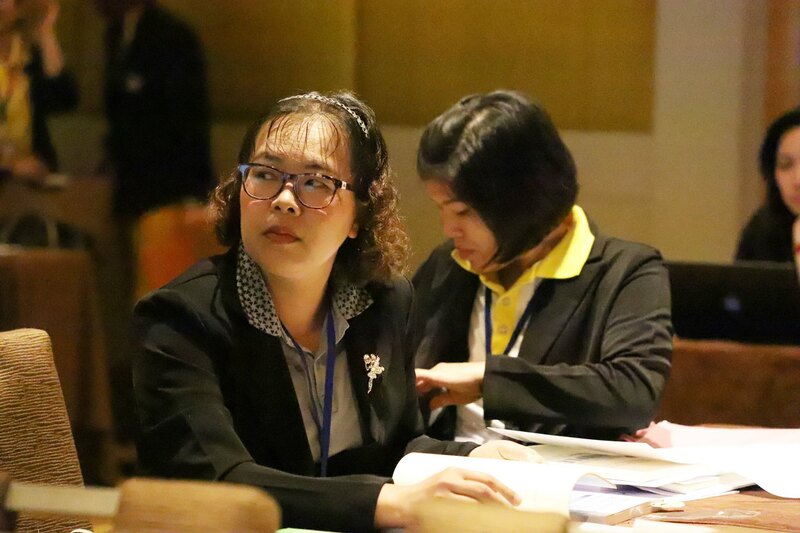 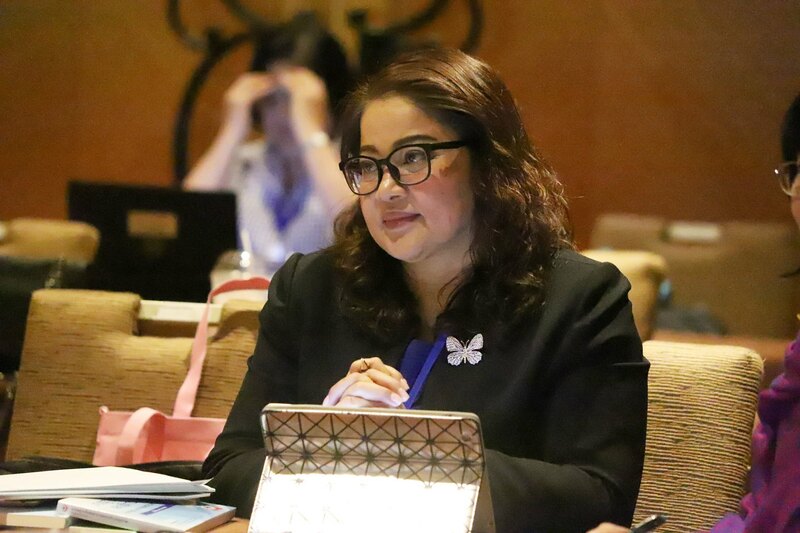 Duing 1-2 April 2019, the Healthcare Accreditation Institute (Thailand) (HAI) in collaboration with B.Braun (Thailand) and GIZ Thailand organised a workshop on “Strengthening capacity building of the senior hospital management on healthcare personnel safety” at the Miracle Grand Convention Hotel Bangkok. 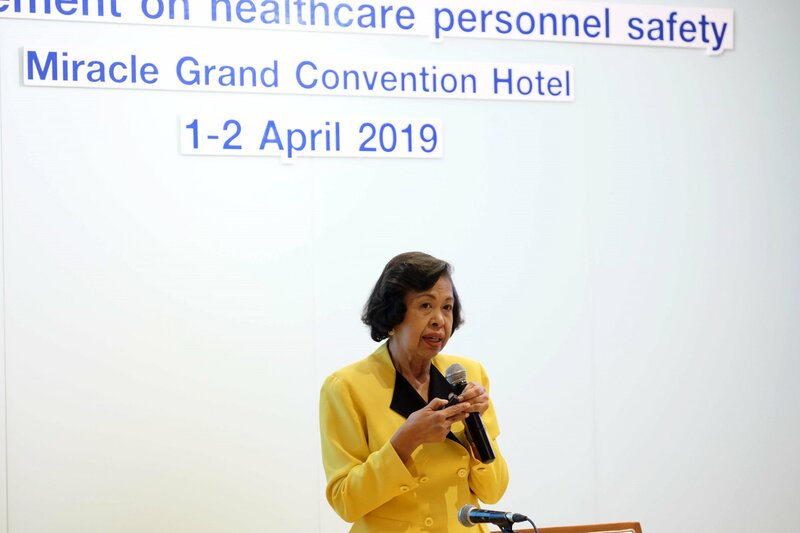 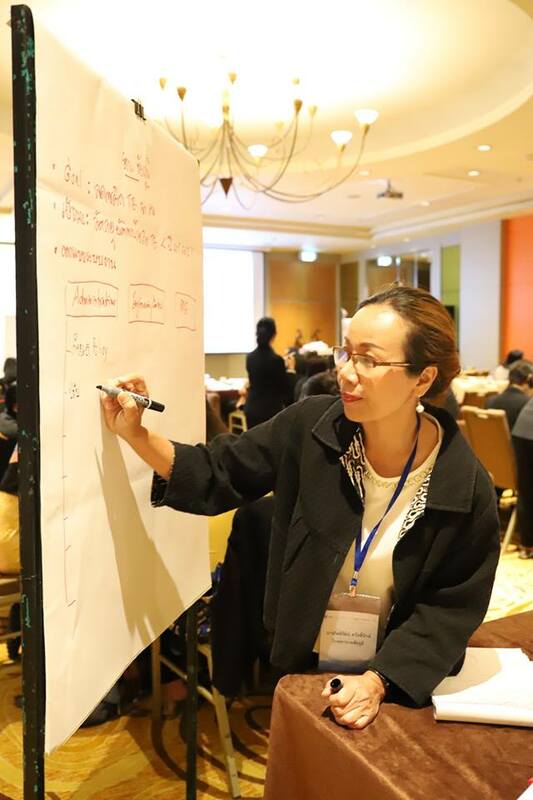 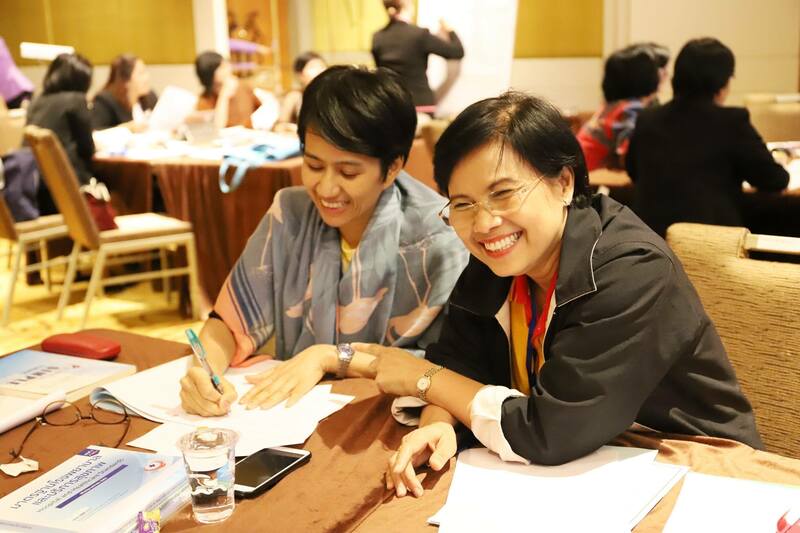 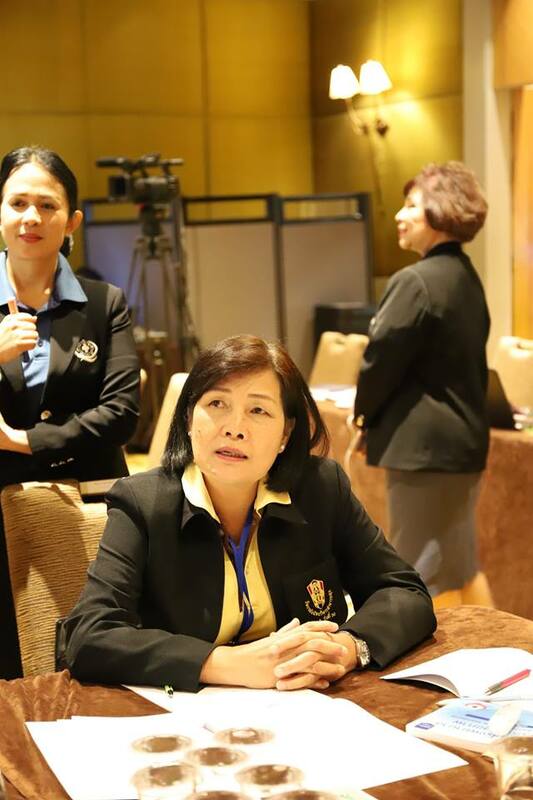 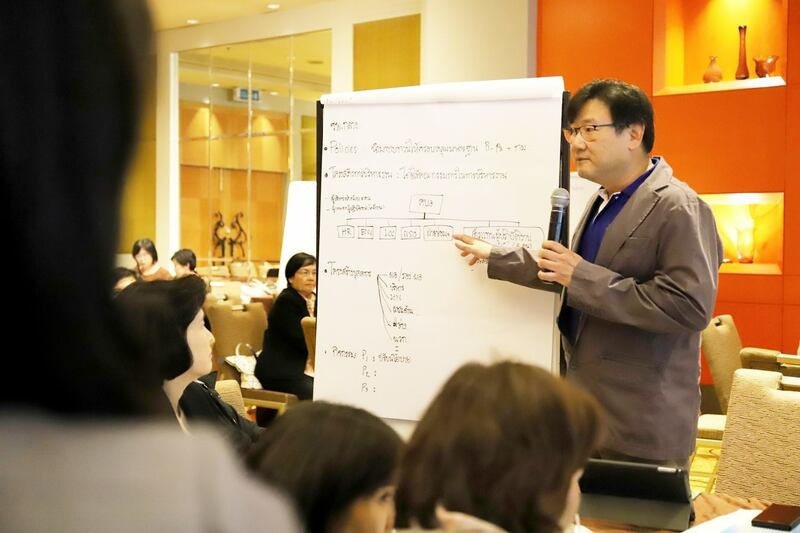 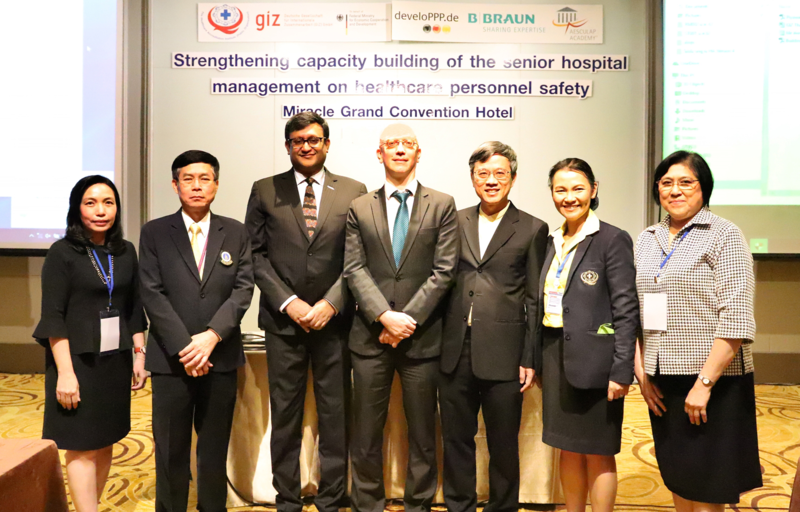 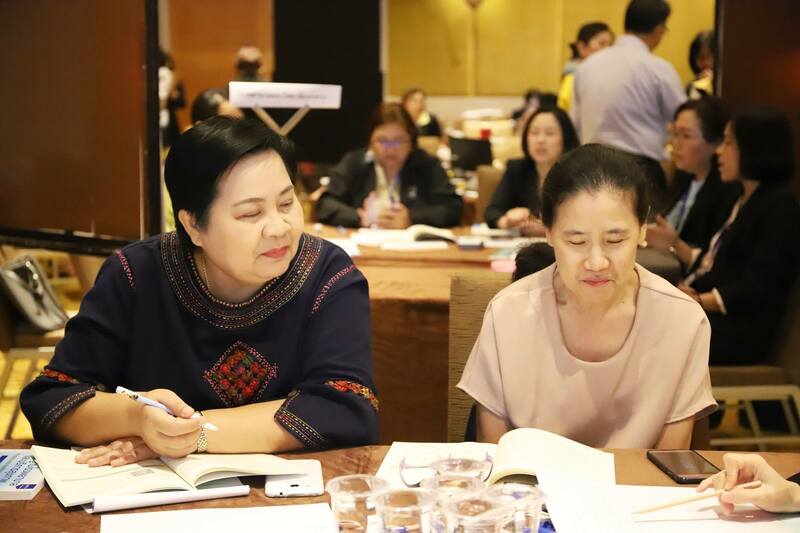 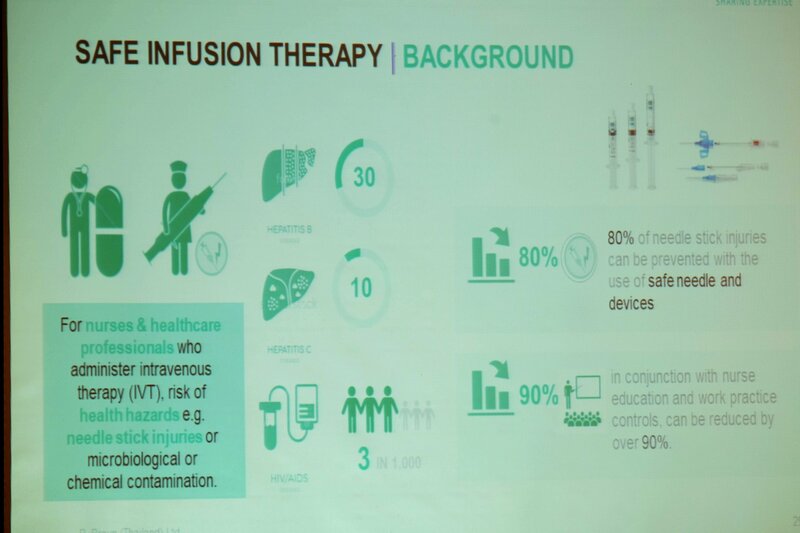 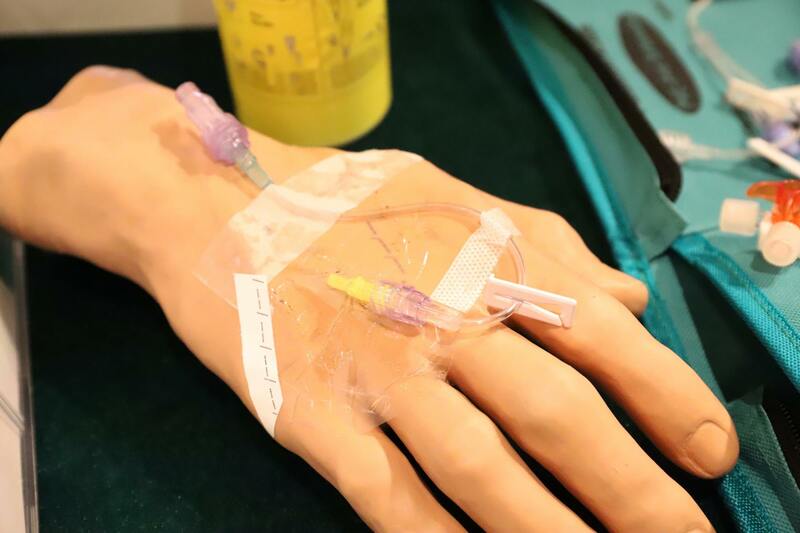 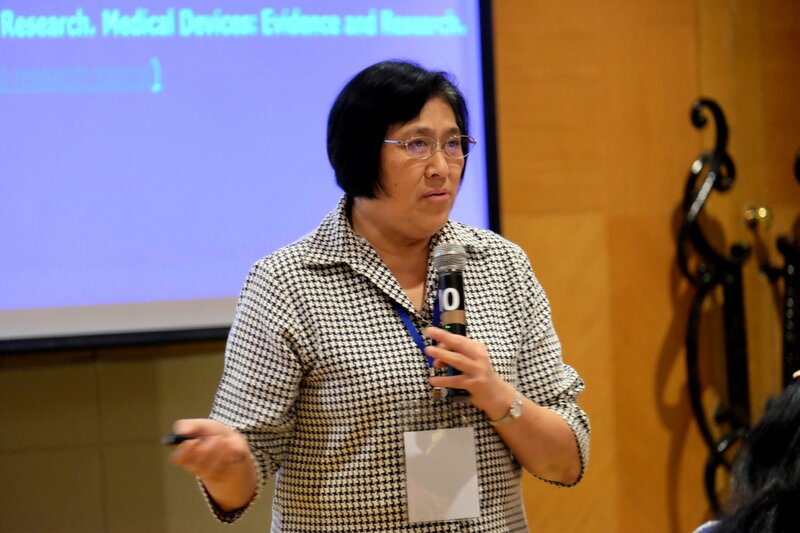 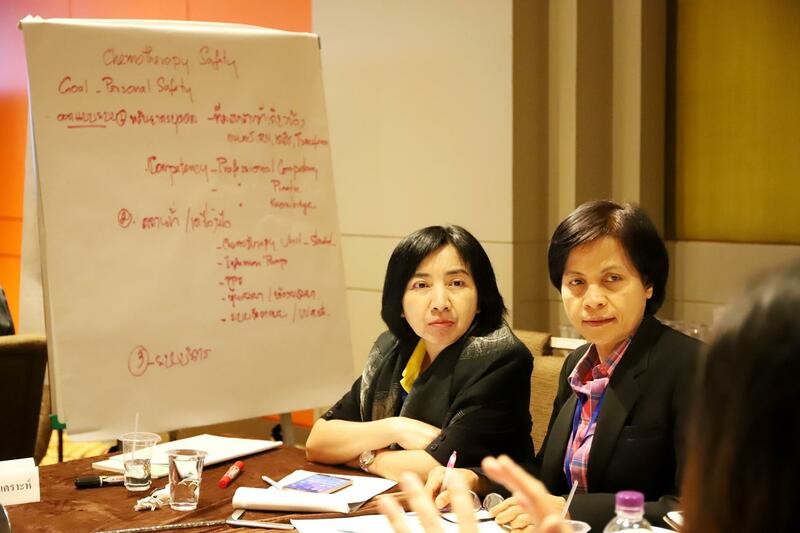 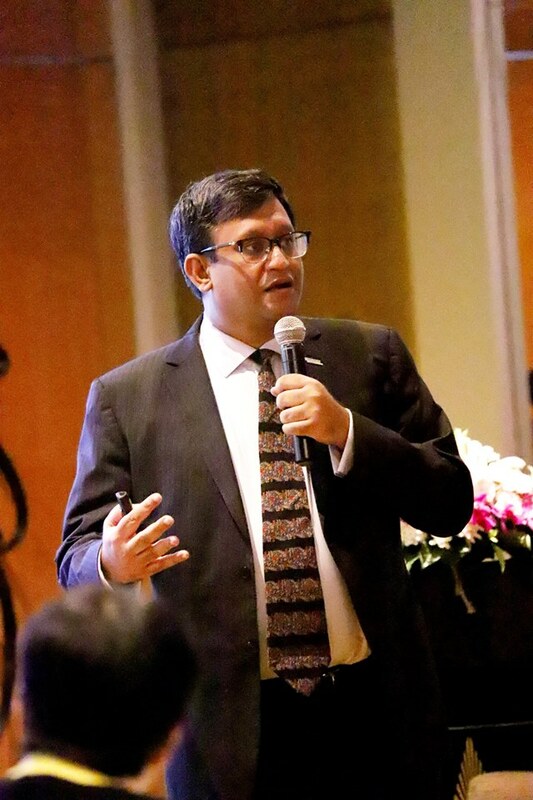 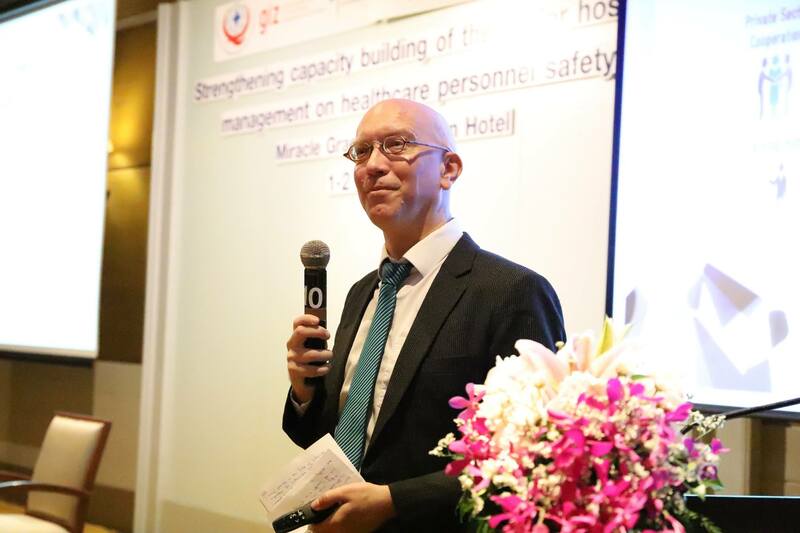 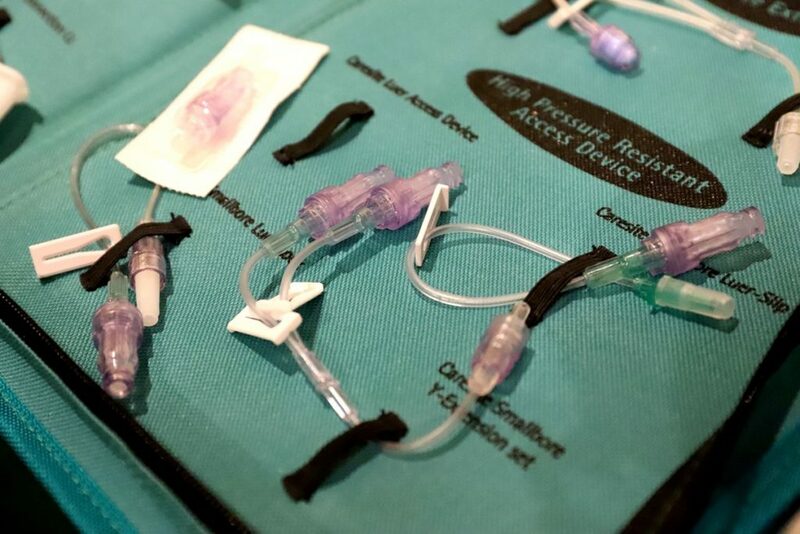 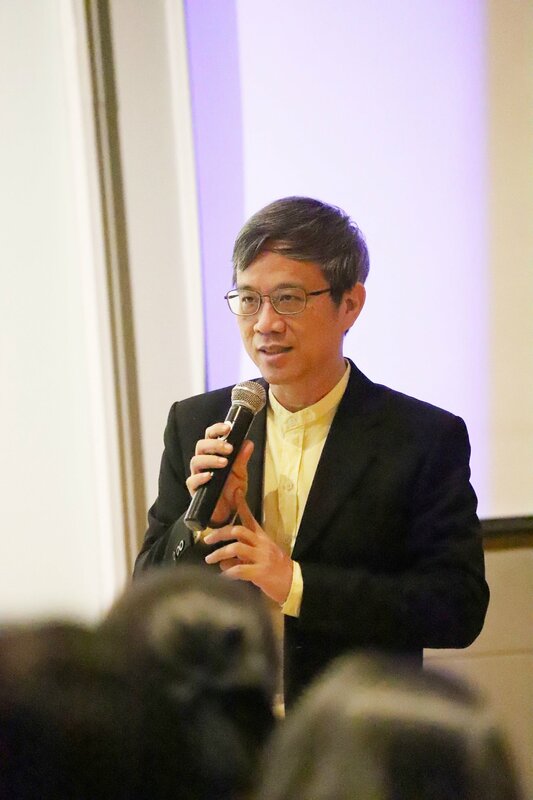 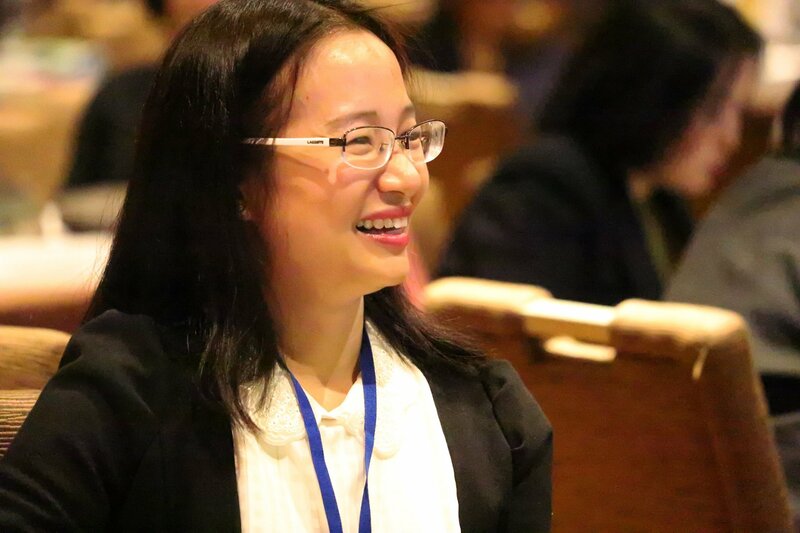 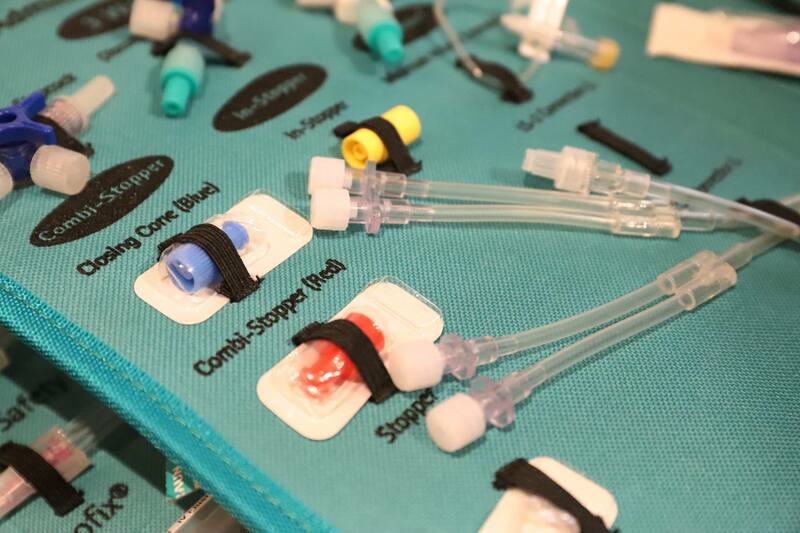 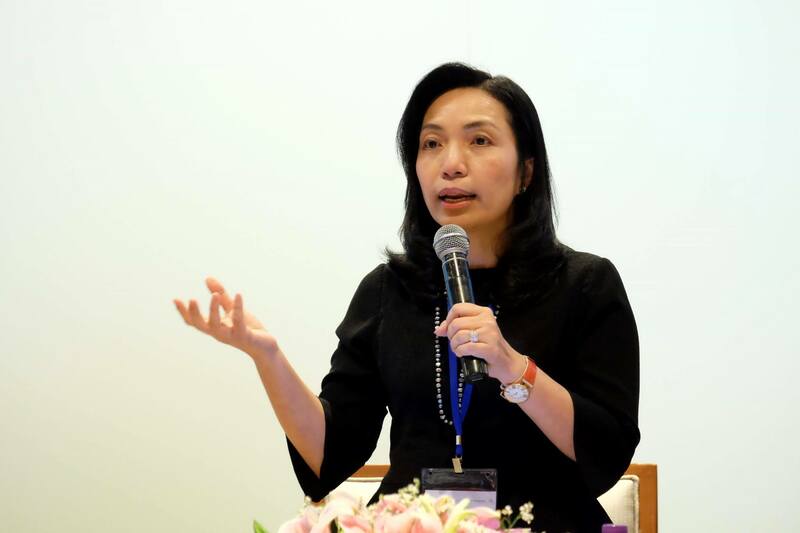 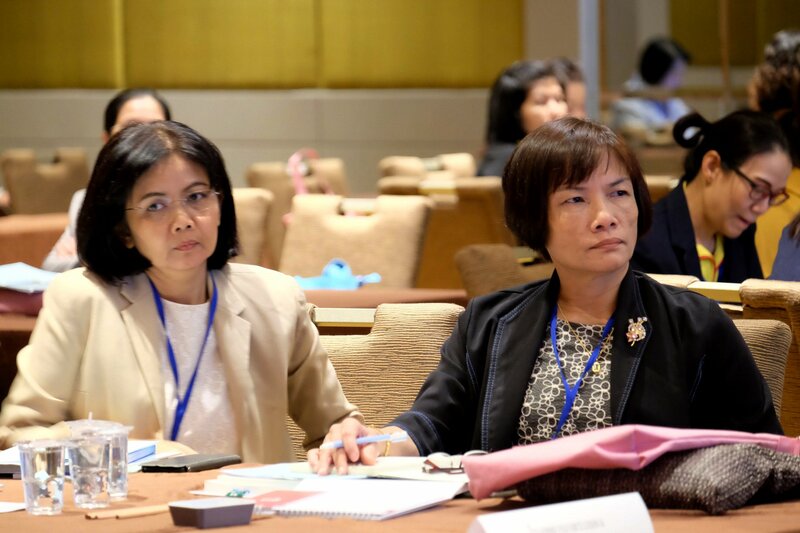 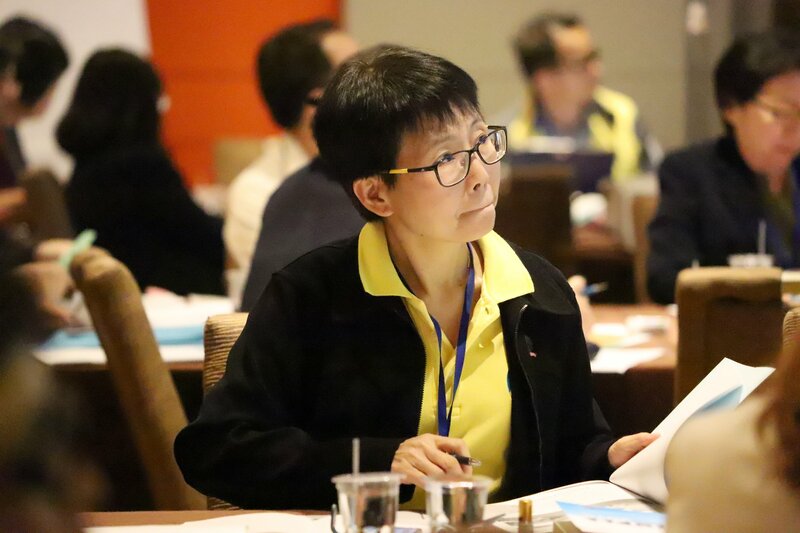 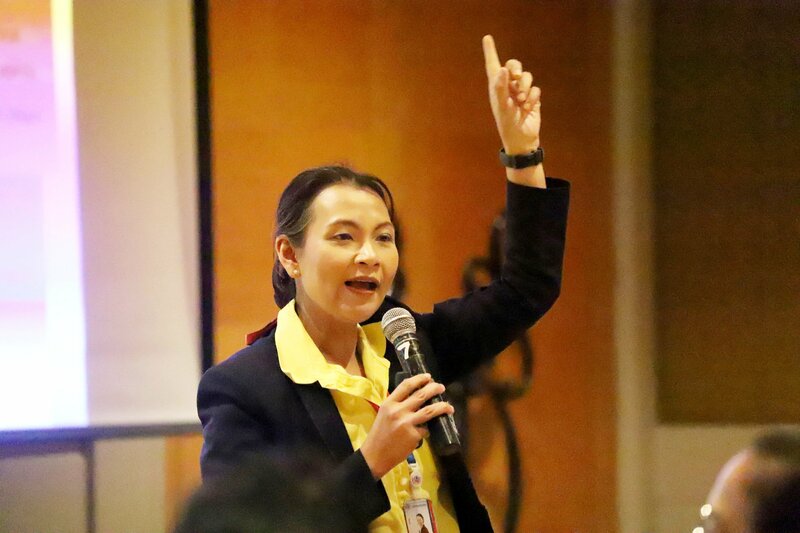 The workshop focused on high-level management of 16 pilot hospitals in Thailand to “push” safety policy and risk management system for healthcare workers into “practice” that will lead to a “safety culture” in their hospitals. 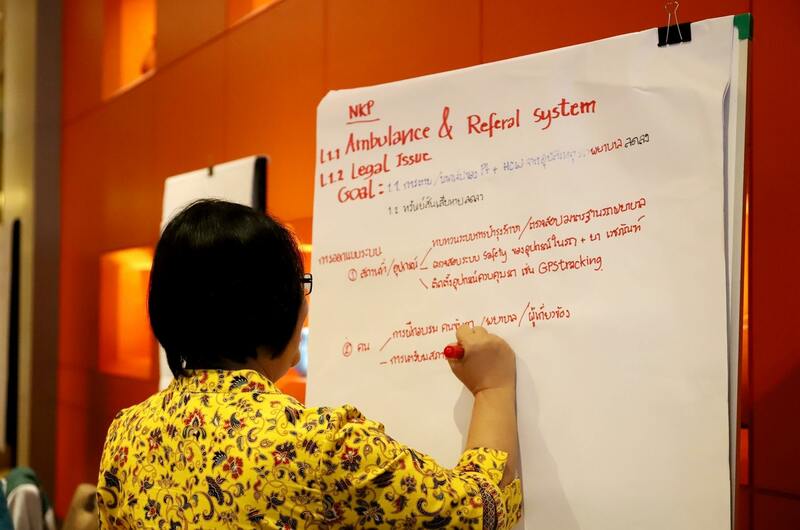 Plans and policies will be drafted and made as a guideline by this October.